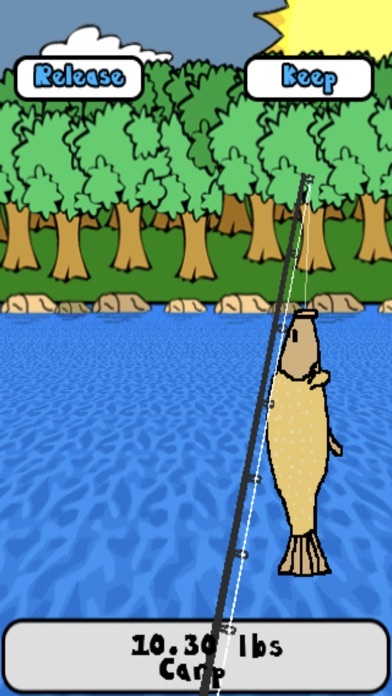 Welcome to Doodle Fishing (AKA iFishing Doodle Edition). 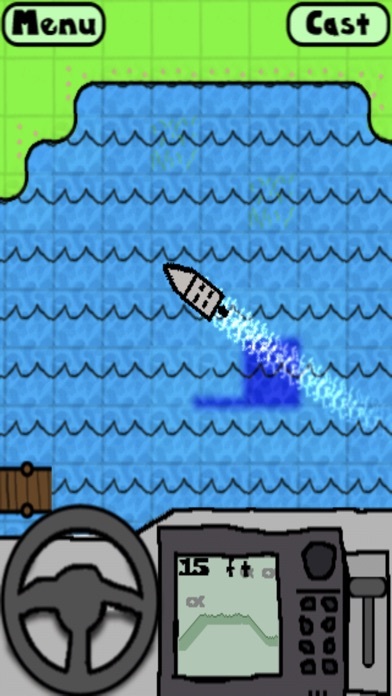 Doodle Fishing is the most fun you'll have fishing, now with 4 player multiplayer! * 4 PERSON MULTIPLAYER! 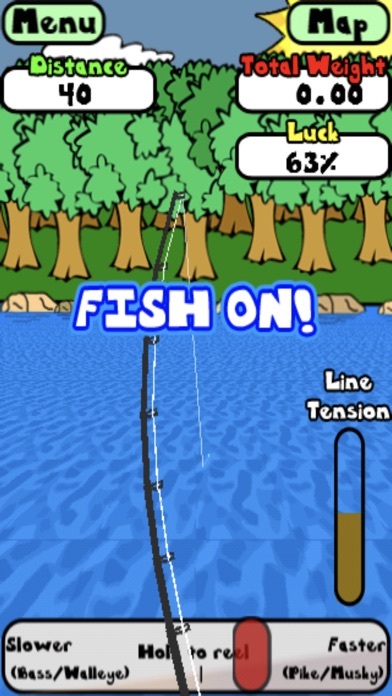 In Game chat lets you chat while fishing, and find out what the other players are catching. 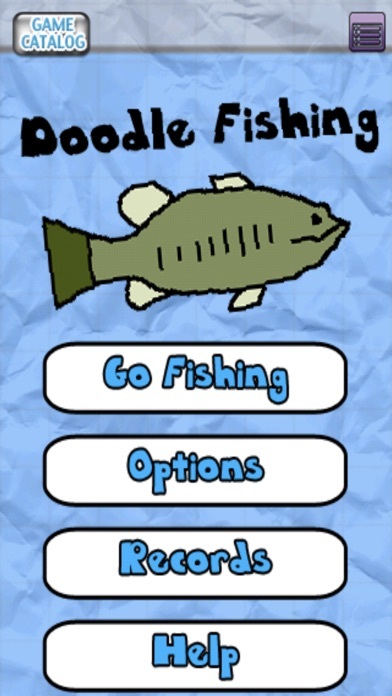 Doodle Fishing features a robust multiplayer mode with up to 4 players over bluetooth that lets you continue your game where you left off, even after multitasking on IOS4 or completely leaving the app, as long as the server is running. * To unlock more lakes you need to win cash in the tournaments. Check the lake screen to see how much cash you've earned and need to unlock the next lake.